Rajasthan is The Land of Royalty. These two words are capable enough to make you understand what Rajasthan is. Rajasthan is the place where the great kings lived and this made this state known for its heritage & history. 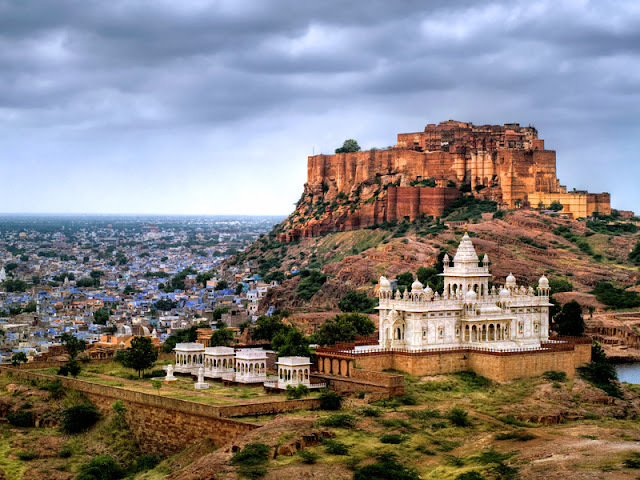 Rajasthan is the most visited and popular tourist destination in India. Rajasthan consist of two different words i.e. "Raja" – means the King and another one is "Sthan" – means place. Rajasthan is a place of various Rulers, Kings so Forts and Palaces are the perfect example of the architectural heritage of Rajasthan. Fort of Chittorgarh is indeed the "Pride of Rajasthan State". Chittorgarh Fort is one of the World Heritage Site. The Chittorgarh Fort is the largest fort in the India. In 7th century the fort was ruled by the Mewar Kingdom. Chittorgarh fort is majorly known for the biggest Rajput festival called the "Jauhar Mela". 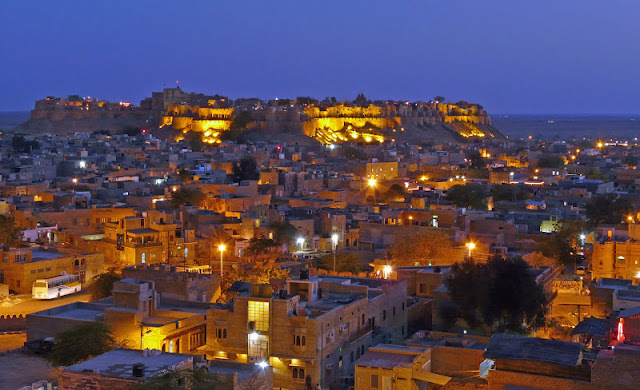 The fort is the best example of Rajput military hill architecture. It is the best tourist attraction of Jaipur. Amer derives its name from the Ambikeshwar Temple, Ambikeshwar is a local name for the god Shiva. That’s 􀇁hy this Fort is known for its artistic Hindu style elements. Amer Fort is the main source of water for the Amer Palace. The sprawling complex showcase the unexpected beauty and charm. Kumbhalgarh Fort was built by by Rana Kumbha in the 15th century AD. 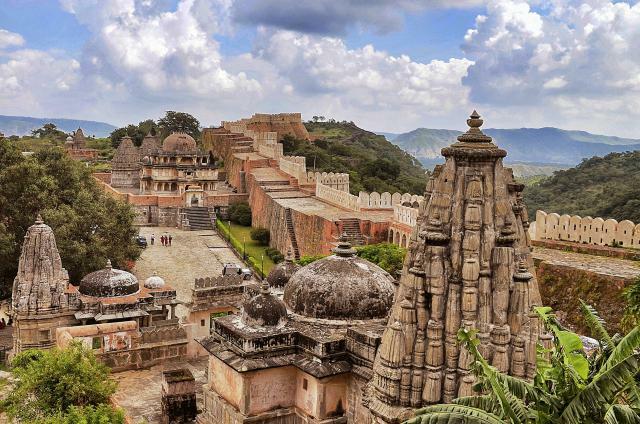 The Fort is known worldwide for its great history and Architecture and this makes Kumbhalgarh Fort a major tourist destination located on the westerly range of Aravalli Hills in Rajasthan. Though Due to its strategic location, it is considered as the second most important fort of Rajasthan. The Wall of Kumbhalgarh Fort is the longest wall in India and second largest wall in the world after the "Great Wall of China"